So – it’s January 1st 2019! …And you’ve woken up feeling like you might be better off dead. Like most of the rest of the nation. In fact, the only cure for a real hangover – is death! The answer has to be yes – let’s visit the facts. Alcohol is a poison. When alcohol levels are so high in the blood stream, they threaten the vital centres in the brain which control breathing, body temperature, heart rate, and nerve reflexes. Alcohol causes you to become dehydrated. As a result the levels of sodium and potassium in your blood stream are disturbed. This may lower your blood pressure, and can cause cardiac arrest. Dehydration also causes brain shrinkage. Hence you may experience memory problems, confusion and the risk of black outs/fits. Accidents are more common in people when drunk or hungover. When you wake in the morning, after that incriminating night before, your body can only eliminate one unit of alcohol per hour. So recovery is very slow. You are still drunk in the morning. So do not attempt to get in your car and drive for at least another 24 hours. You will recognise this list of hangover symptoms. These occur when your alcohol levels are dropping and your blood sugar levels are very low. Yes – it feels grim. Feeling anxious, tearful, low in mood. Alcohol (chemical name ethanol) is absorbed in the gut and broken down in the liver. The first breakdown product is called acetaldehyde. Many people do not realise that this is a cancer causing agent. However, acetaldehyde does not exist in the body for long, before being broken down into acetate, and then to carbon dioxide and water. Alcohol is the cause of 3% of cancers every year in the UK. Also present in alcoholic drinks are congeners – active substances which give the drink its colour and taste. Congeners are a major cause of hangover symptoms. For example they are more common in colourful drinks such as red wine, port, and brandy. Colourless alcohol such as gin and vodka contain no congeners. Unfortunately there are no miracle hangover kits! Drink in moderation – or not at all! Make sure you know the safe limits of alcohol intake – 14 units per week. Know your units. Think ahead – think about how to prevent a hangover. Have something to eat before you go out – do not drink on an empty stomach. 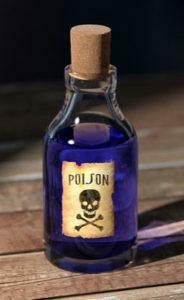 Avoid drinks containing congeners – stick to the clear/colourless alcohols, e.g. gin, vodka. Drink plenty of water – have one glass of water in between each alcoholic drink and a pint of water before you go to bed. Plain water – not fizzy water. Consider also eating a snack before you go to sleep. Hangover headache cure – try paracetamol (avoid ibuprofen). Hangover nausea/indigestion – try antacids. Hangover diarrhoea – try a rehydration treatment sachet such as Dioralyte. Try and get plenty of sleep – even if you can’t sleep – rest. What’s the best hangover food? 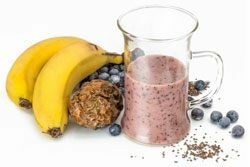 Have breakfast – this will restore your blood sugars. Bananas – rich in potassium help restore the body’s potassium levels. Eggs – help in the production of glutathione – an antioxidant needed to break down alcohol. Honey – contains a high level of fructose and may speed the breakdown of alcohol. Nuts – contain high levels of magnesium and help replenish magnesium stores. Spinach, avocado, blueberries and oranges – all full of vitamins and antioxidants. What NOT to do to cure a hangover! Do not follow the “hair of the dog” and have more alcohol when you wake up! Do not eat fat-free when drinking alcohol – fat delays the absorption of alcohol. Do not have salty food while drinking alcohol – this makes you thirsty and makes you drink more. 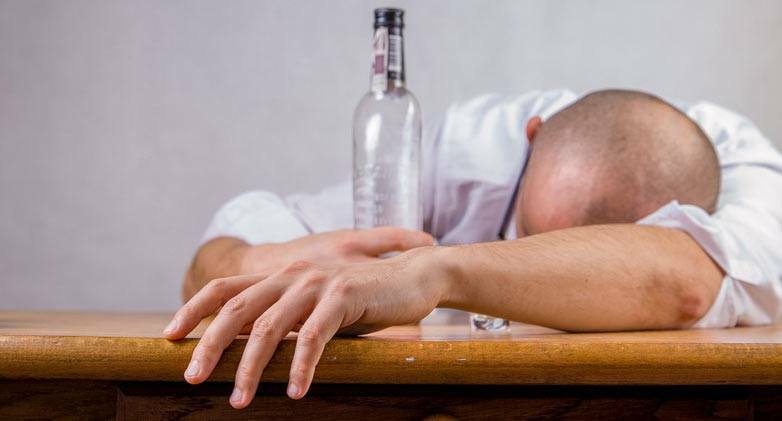 Do not smoke with a hangover – this has been medically proven to make a hangover worse. We all regret drinking so much when we have a hangover! But hopefully reading and understanding the underlying causes of a hangover, and hangover remedies, will help keep you stay – feeling well. We wish you a happy hangover for 2019! Posted on December 27, 2018 December 28, 2018 by Dr Tony Steele in Health News.